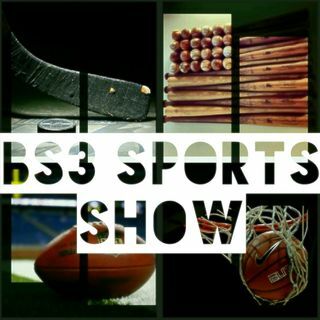 BS3 Sports Show - "MELO DECISION"
This week on the show talking NBA Free Agency as well as interviews with Kieran Mattison, Manager of the West Virginia Black Bears, Pittsburgh Pirates Class A Short Season Affiliate and Jay Orleans of Love Sports HipHop. Also, I'll be joined by Gabriel Montoya and we'll be talking World Cup & Lakers. Gabe is a Writer, Reporter, and Contributor to The Stoppage Time, LA Soccer Nation, & LA Deportes.